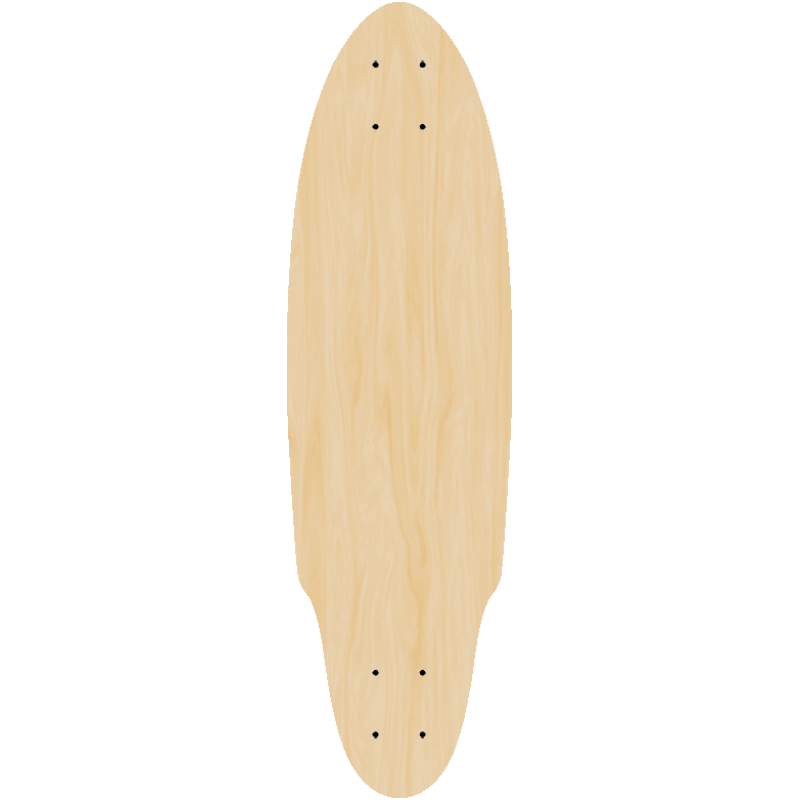 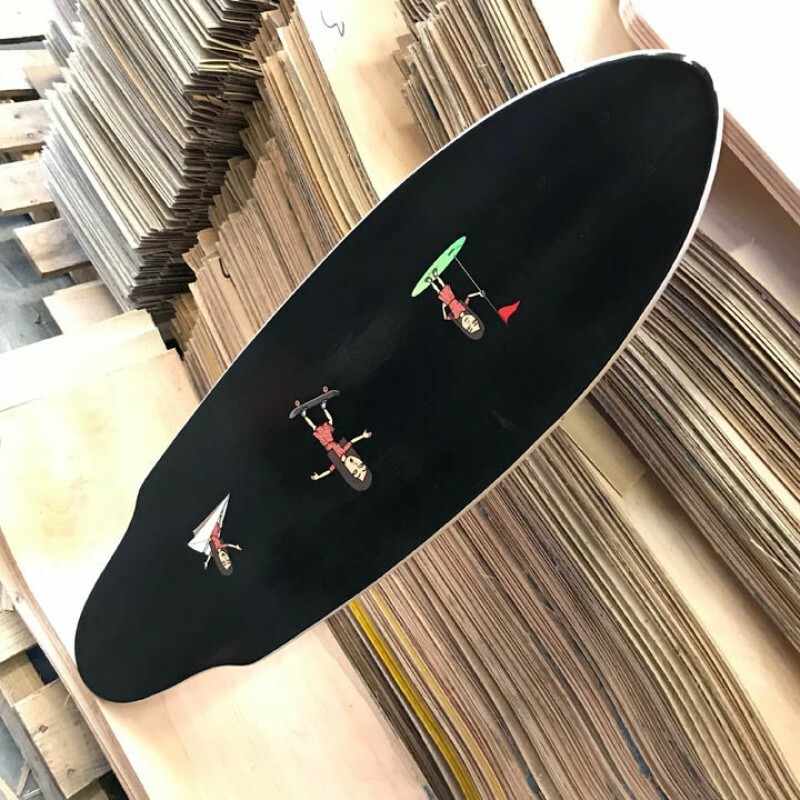 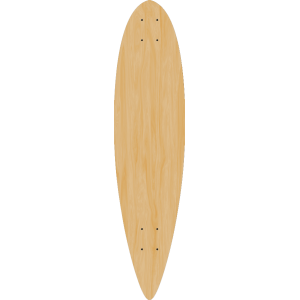 Make a custom longboard using this Phantom skateboard shape. 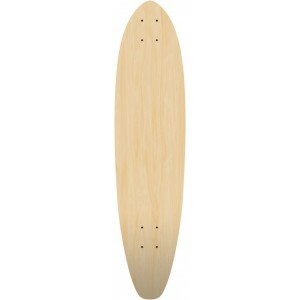 Versitile shape for fun or taking it to the limit going down your local back hills. 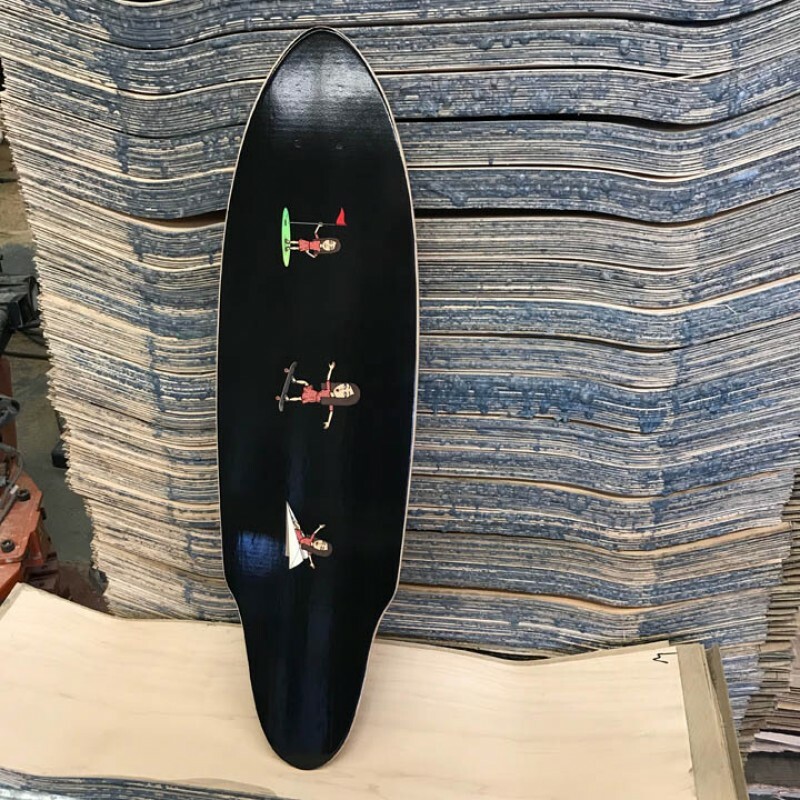 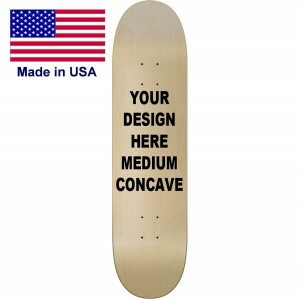 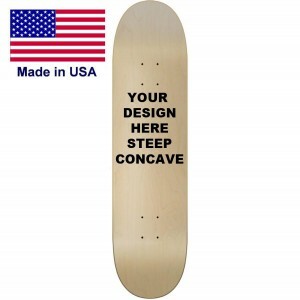 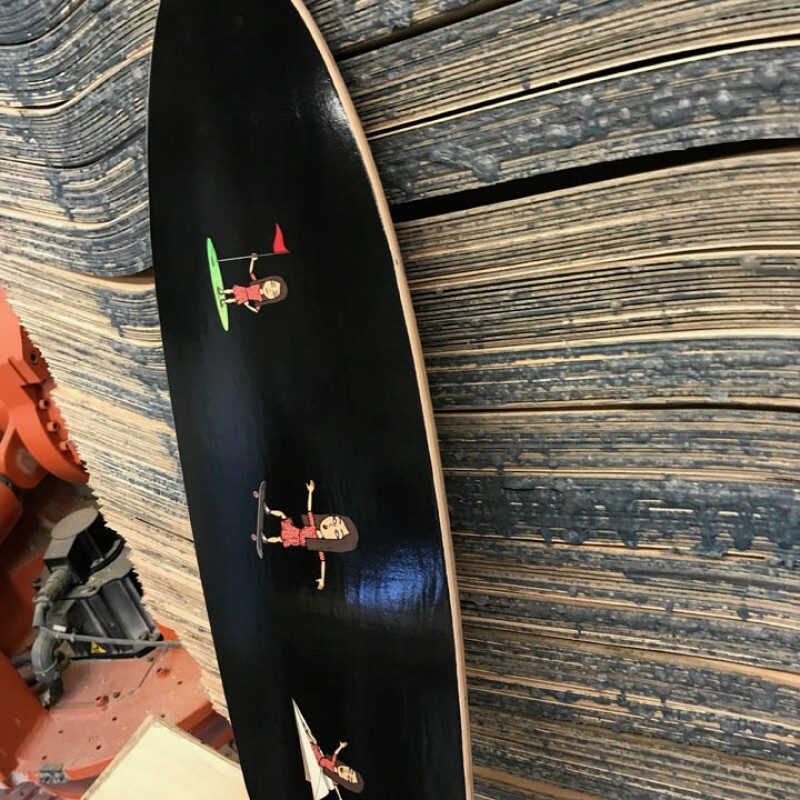 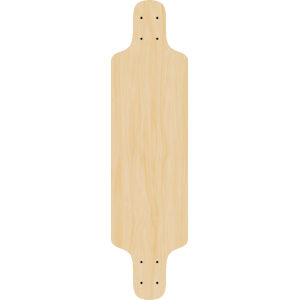 Make one today and save your graphics for anytime you are ready to get a new longboard with your own graphics. 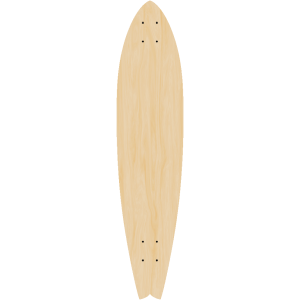 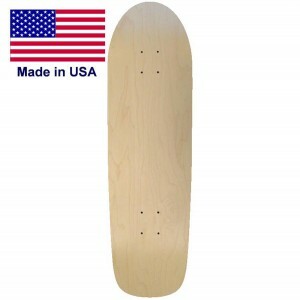 Skateboards and longboards printed in California for every level of riding skills.